Passover is a Jewish and Samaritan holy day. 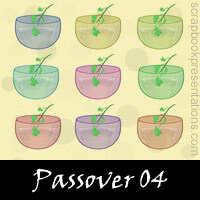 Passover begins on 15th day (full moon) of the month of Nisan in the Hebrew calendar. 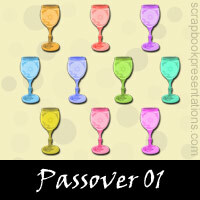 Traditionally, Passover spans seven days. Seder is a special dinner on the first night of Passover. 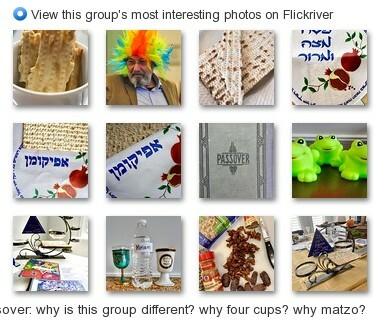 Other than Matza, Seder includes Maror (bitter herbs). Also four cups of wine are drunk. You can learn more about Passover on Wikipedia. 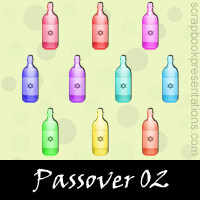 See a visual presentation (scroll down this page) and download a PowerPoint presentation on Passover here.